Speedy and reliable connectivity to your home or business, with fast setup and no monthly contracts. Benefit from an instant service and the ability to take your connection with you wherever there is coverage. What’s more, you benefit from some of the most affordable per-GB pricing ever seen. With coverage in South Africa’s major metropolitan centres and growing weekly, the Cell C LTE offerings are simple and effective. Please note that both billing and allocated data for the first month are pro rata – you will be charged for the portion of the month that you use, and you will receive the same portion of the monthly data. Choose between a Sim-Only package and make use of your own LTE-capable device, or purchase a router directly from us. 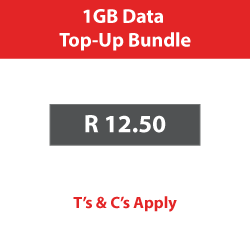 Please note that there is a SIM connection fee of R199 and an area-dependent delivery fee applies. Supplied routers can be collected directly from Adept or couriered to clients for a delivery fee. Is it available in my area? *Make sure that you select “Fixed LTE” when checking the coverage map. 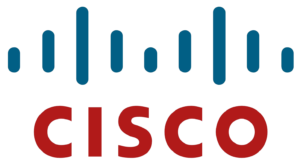 With router or SIM only? *Please note that router is subject to availability and that pricing does not include shipping. I accept that there is a SIM connection fee of R199 and that delivery fees apply. 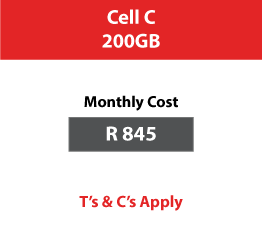 Include your physical address to speed up confirmation of Cell C LTE availability at your location. ID and proof of address attachments are in line with RICA regulations.